United Access is a company that offers something essential to people with disabilities: the ability to drive or ride in a vehicle. Since 1997, our once small, family-owned and operated mobility company blossomed into the second largest provider of accessible vehicles in the country. United Access partners with industry-leading manufacturers to supply our dealerships with the best and safest products, including wheelchair accessible vans, trucks and SUVs, wheelchair lifts and scooter lifts, hand controls, power transfer seats and more. Our handicap vehicle company has dealer locations in Texas, Oklahoma, Colorado, Arizona, Oregon, Utah, Tennessee, Missouri, New York. Our highly-qualified team of Mobility Specialists invites you to tell us your unique story, so we can find options for your independence. The stories we hear every day and the smiles we see on our customers faces when they drive away for the first time fuel our passion for the work we do. When it comes to service, the certified service technicians at United Access are experts at converting, servicing and ensuring the highest quality safety of our wheelchair vans and adaptive equipment. How do I fund or finance a wheelchair van is a question we hear often from our customers. Don’t worry, the Mobility Specialists at United Access will walk you through the various funding and financing options available in the marketplace. There are even special grants in place for veterans. 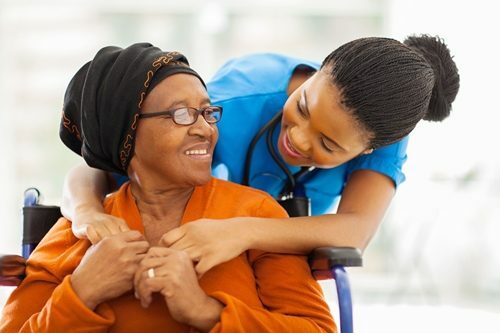 If you are a veteran, know that the Mobility Specialists at United Access work closely with Veterans Affairs to stay up-to-date on their offerings and guidelines. 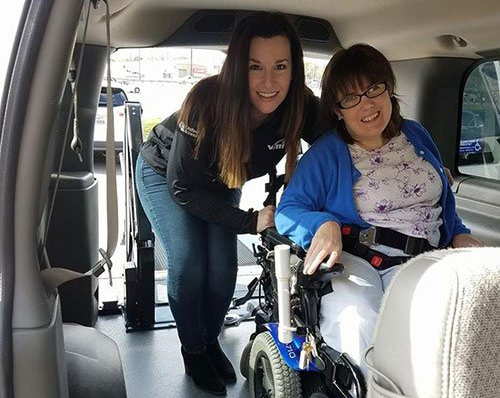 Our wheelchair van company has dealerships across the country from Oregon to Colorado to Texas to our headquarters in St. Louis, Missouri, and all the way to upstate New York. We are everywhere you need us to be. Performance Mobility is now part of United Access.